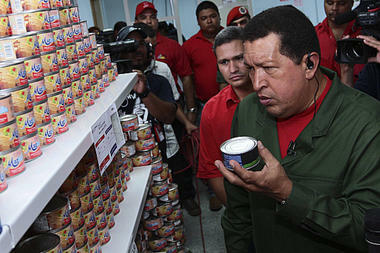 Venezuela has severe food shortages, so what do socialistic dictators do, put on a close cropped photo-op for the state controlled lame stream media. When does Obowma wear a uniform? And when do his red shirts show up?